Further proof that RiRi totally gets us. 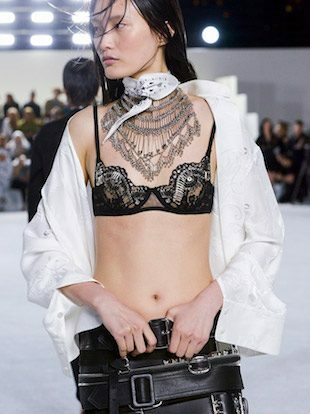 Lingerie goes beyond the bedroom. Time to step up your lingerie game. Lingerie you'll want to show off. It's the Café Gratitude of the retail space. Find out who made the cut!